← How to I get started with a Short Sale of my home ? 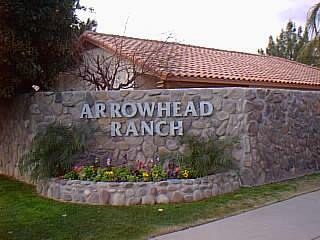 Do you live in the Arrowhead Community of 85308 ? Have you considered living in Arrowhead? Well, some of us that do reside here are now part of “Arrowhead Neighbors”! What is Arrowhead Neighbors, you might ask ??? To begin, Arrowhead is a beautiful, supportive, scenic and picturesque community ! The goal of Arrowhead Neighbors is to support one another in the community, capitalizing on our popular social network tool, Facebook!. The intent is to share new events, new businesses, special news that matter to friends and neighbors in 85308. If there is a lost pet, we post it,…. If someone needs work done at home, we have local resources and are supporting our community entrepreneurs. If anyone needs work done at home? 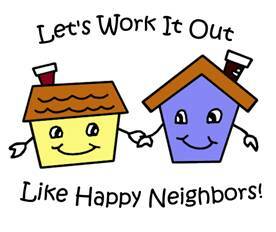 We post it and see if an Arrowhead Neighbor has the skill or a a business that can help they will reach out. Aside | This entry was posted in Personal and tagged 85308, arrowhead, arrowhead community, arrowhead neighbors, Facebook, neighbors, support, supprot. Bookmark the permalink.